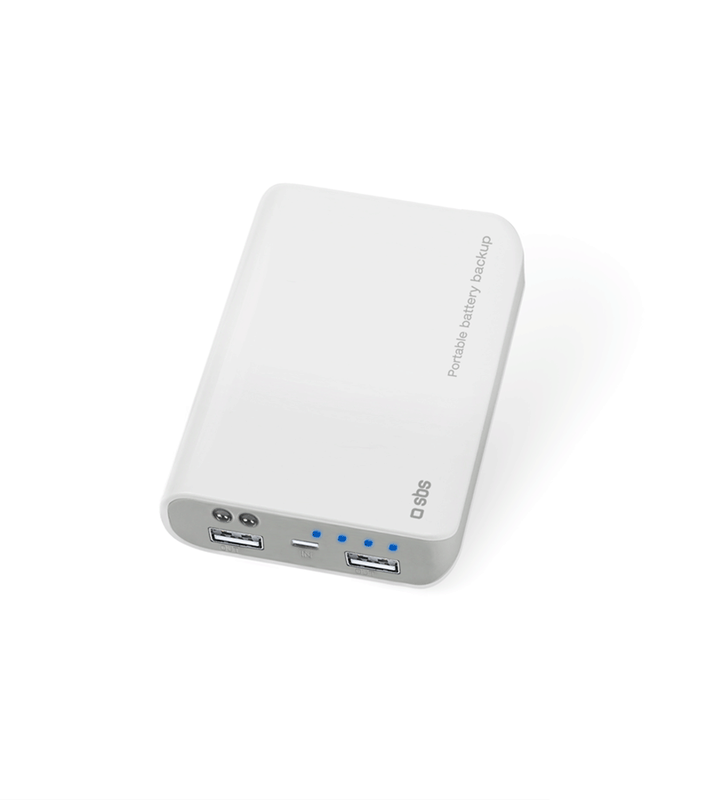 7.800 mAh is the capacity of this power bank. 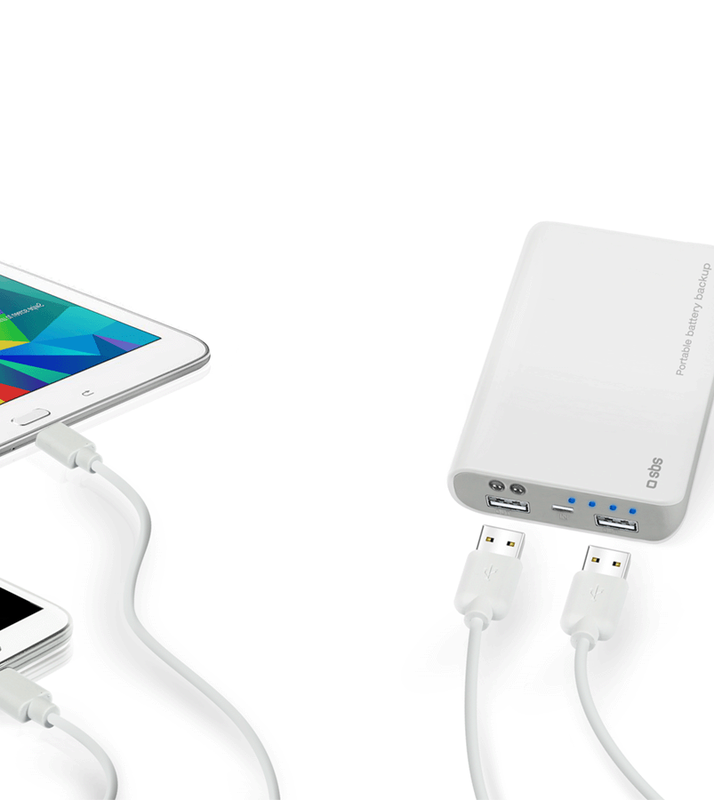 With such energy amount you can charge tablet and smartphone simultaneously. And rely on 30 hours of extra-stamina. 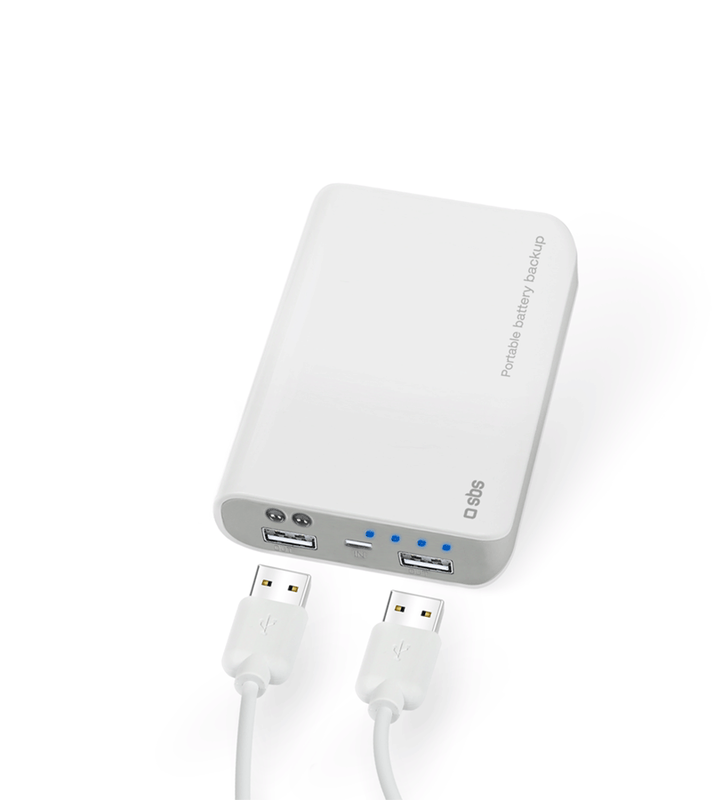 With a double USB port you have convenience at its best and the chance to charge two devices at the same time.